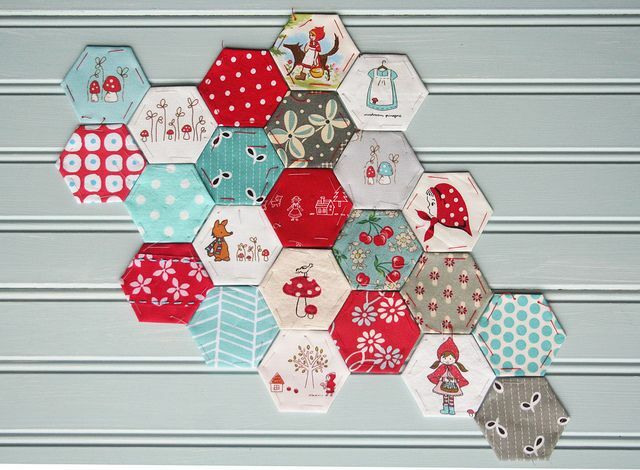 I just can’t stop making hexies!!!!! but I don’t have a lot of the wonderful conversational or interesting prints that are available around the world just now… so I thought it time for a swap. 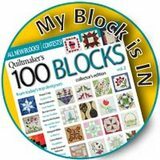 Remember the old Eye spy quilts of the 90’s – well its time for a resurgence, there are lots of new kids, new mums and new grandmas who can combine their love of hexies with a useable quilt – educational perhaps, certainly fun and interesting, or just to feed that hexie and fabric addiction. 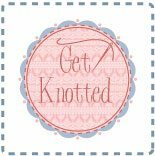 Check out some of the pins I have found on how to collect and use them..
Now I also want you to try the EPP iron on hexies – because you just have to try them to see how easy they are - you will looooove them – and then everyone’s swapped hexies will be the same. You can see a tute on how to use them here. 2. 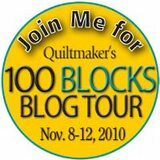 Purchase minimum one pack of iron on EPP 1 1/2” hexies using button below. If you already have some they must be the 1 1/2" size so everyone's will fit together.. Please write 'I spy a hexie swap' in the comments section of the shopping cart so we know you are in it! 3. fussy cut your conversational prints, if you’d prefer to make a window template first then download, print and cut onto card from here. Download Ispyehexietemplate. 4. 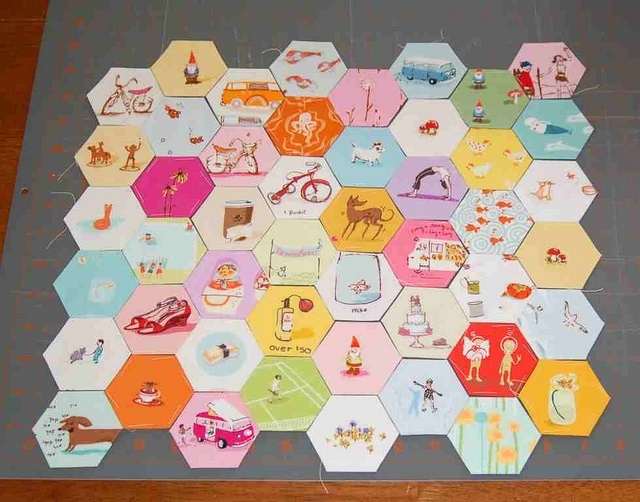 Fuse the precut hexies to the wrong side of your chosen fabrics and glue over the edges using a fabric glue pen. hexies to be received no later than Friday 28th August. Please include a note with the number of hexies you have sent. 6. 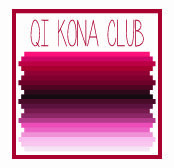 Optional: write your name, IG handle and town on the back of each hexie – will be fun to see where they come from. It has been suggested to use a fine pigma pen and if you think it will show through a light fabric on the front then write on the seam allowance. *We will do our best to swap fairly and evenly in return. 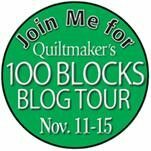 Of course depending on how many people enter and how many different fabric hexies you send will determine how many we have to swap.ie. If you did 300 hexies – you may not get 300 different hexies in return if we only have 100 different ones to swap with. And we will try and get them back to you within two weeks. Other things: fabrics to be quality 100% cotton or cotton/linen conversational or interesting prints – use only what you’d like to get in return..
okay girls, start spreading the word…. 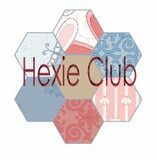 order your hexies to join and start getting out your stash!